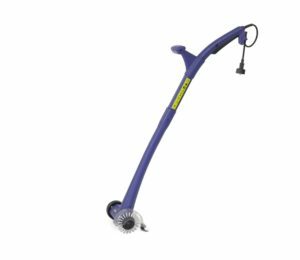 The Original Grout Groovy TM tile grout cleaning machine is the answer to years of uncomfortable hand-scrubbing or expensive commercial services. 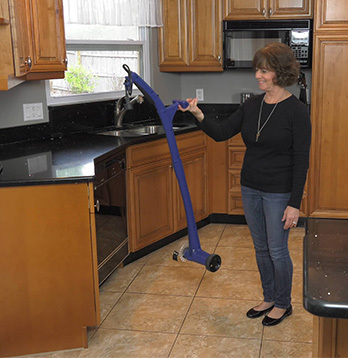 All of our knowledge and experience with floor care has come together to manufacture this one-of-a-kind, electric tile grout cleaner just for you. 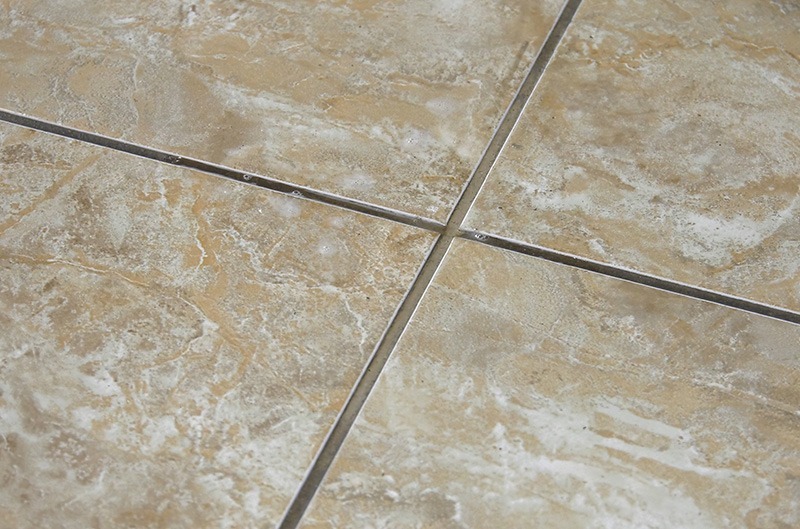 It’s an incredibly lightweight, safe, and easy way to clean dirty tile grout. Save time, money, your back and knees. 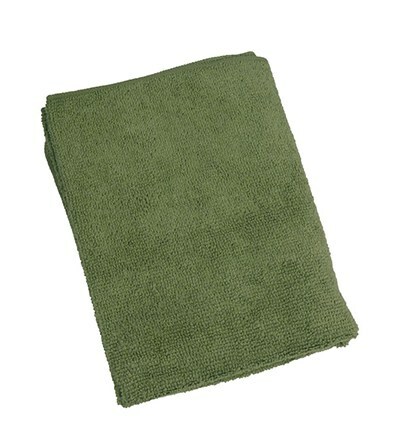 Order now and you’ll also receive 1 extra-large 16” x 24” DuraFiber cloth for easy clean-up! 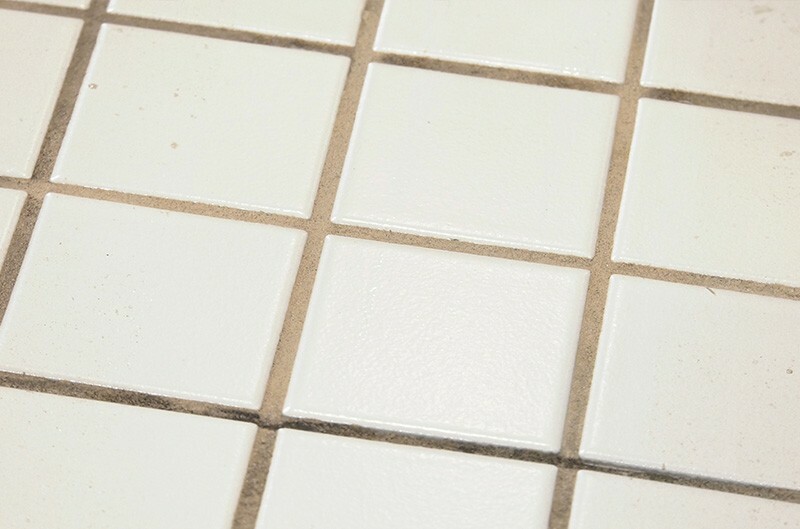 The Original Grout Groovy TM comes with a heavy-duty nylon brush that works great at agitating the dirt away from the porous tile grout, yet won’t harm your porcelain or ceramic tile. Reduce cleaning time and save money using the Grout Groovy TM – at less than 4 lbs, you can use the Grout Groovy TM for hours and not get tired! The Grout Groovy TM motor has been tested by running it non-stop for 45 hours before we got tired of watching it go around. 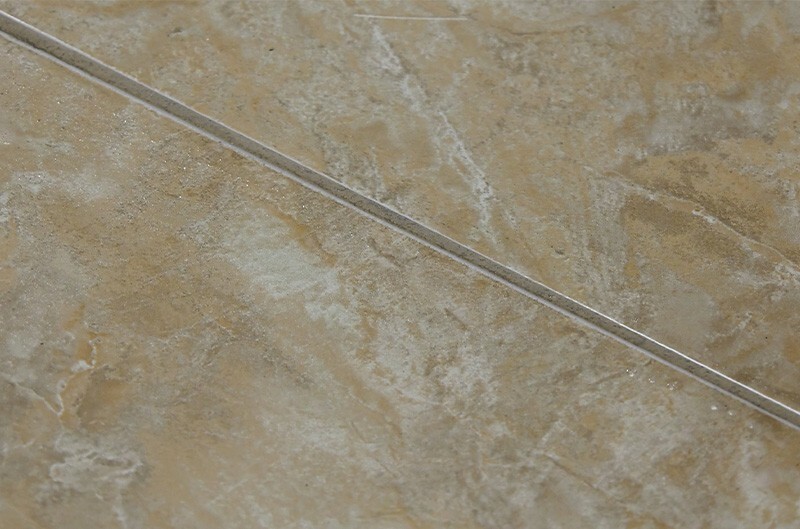 The Grout Groovy should provide years of cleaning capability! 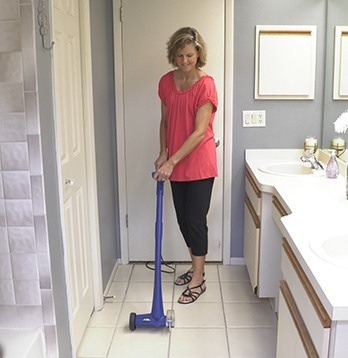 Save your knees and your back – the Grout Groovy was designed for ultimate cleaning comfort! The Grout Groovy did exactly what it was designed to do. We accomplished in a few hours what would have taken a few days, and the results were amazing! 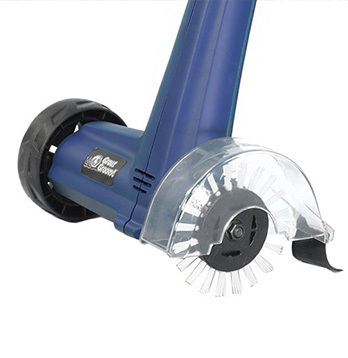 I highly recommend this product to anyone who has a tile floor. Check out the AMAZING before and afters! 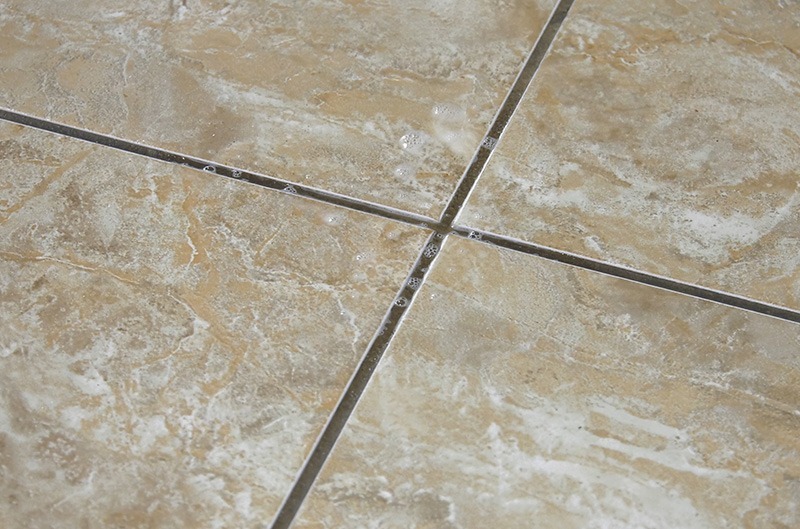 Just use soap and water, your favorite household tile floor cleaner, or whatever grout cleaning “recipes” you use. No more scrubbing on your hands and knees! 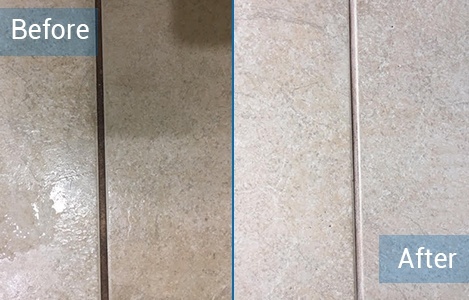 Use the light-weight Grout GroovyTM to clean your tile grout quickly and effectively with no harmful chemicals and no extra strain! 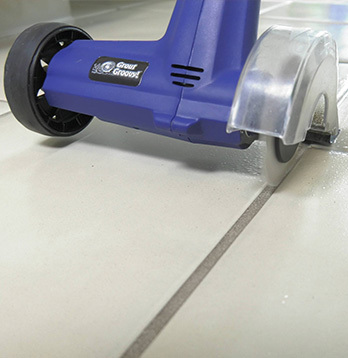 The original Grout Groovy is the original consumer-friendly electric tile grout cleaning machine in the U.S. 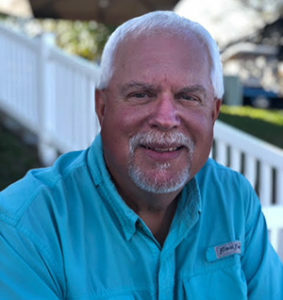 Simply spray some soap and water, your favorite household tile floor cleaner or tile grout cleaning “recipes” you have onto your tile grout and let Grout GroovyTM do the rest! 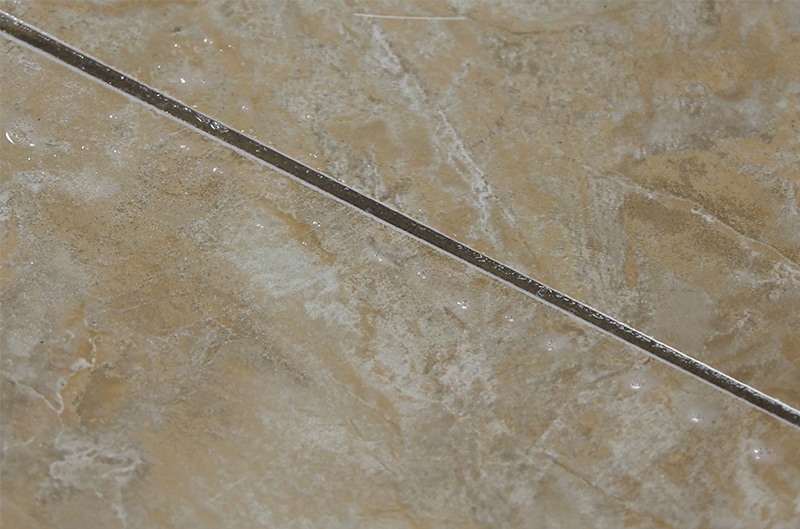 The patent pending nylon brush and ergonomic design make tile grout cleaning a breeze. Get the Original Grout GroovyTM Now! Save time, money, your knees, and your back! Get the revolutionary Grout GroovyTM today.